Sierra Verde at Arrowhead Ranch is the newest Arrowhead community. 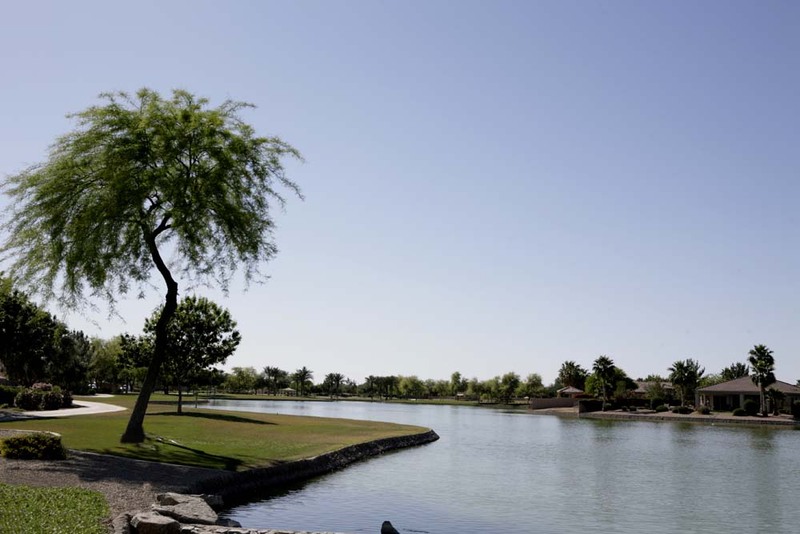 This open community has a never-ending chain of parks, greenbelts, and large lakes that are ideal for evening strolls through the neighborhood. 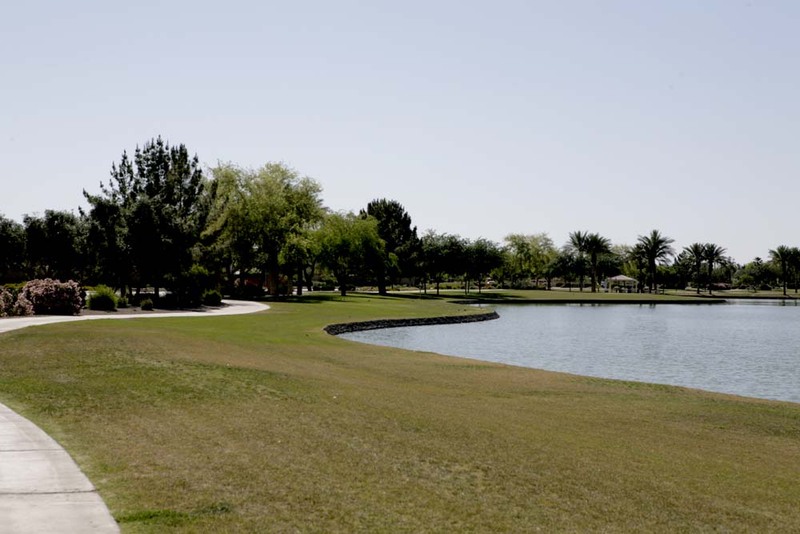 Several large parks are centrally located, and offer lakeside tables and grilling or basketball courts and jungle gyms. Sierra Verde Elementary School is located conveniently for children to ride their bikes to school. 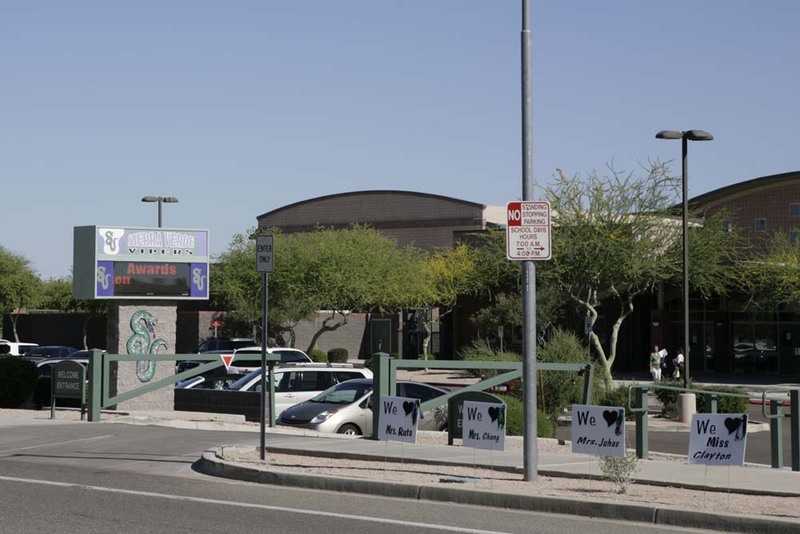 Sierra Verde has been rated “Excelling” by the Arizona Department of Education, which is the highest rating that they award. It should come as no surprise that this may be the greenest of all of the Arrowhead Ranch neighborhoods (Sierra Verde is spanish for “Green Mountain Range”) and it shows. 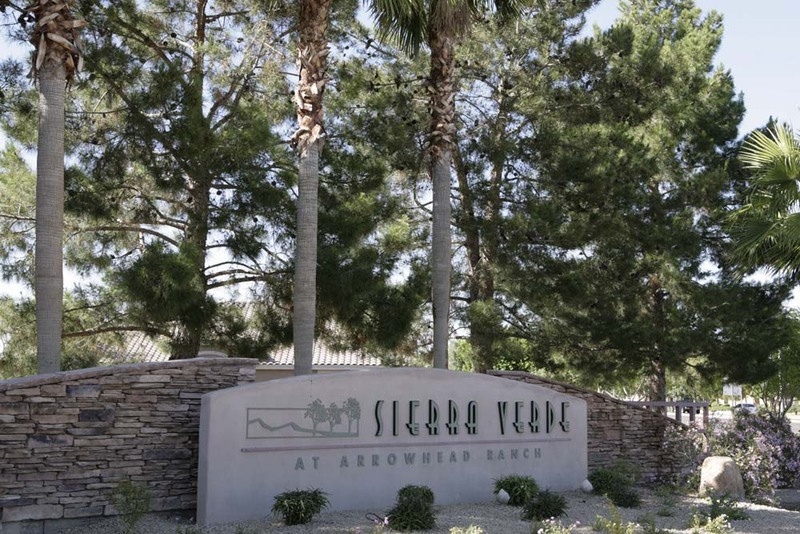 Sierra Verde is located between 67th Avenue and 75th Avenue, north of Beardsley/Loop 101 and south of Deer Valley Road. 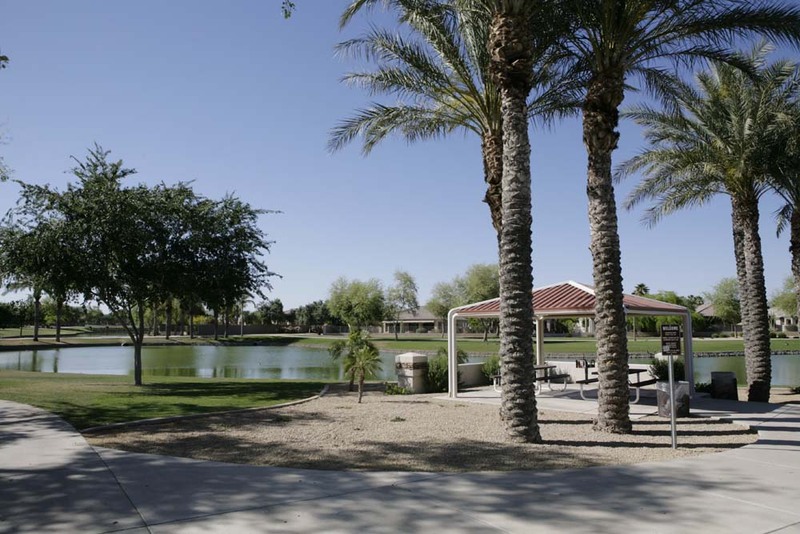 A beautiful and centrally park has lots of grass, tables and community grills to go along with the enormous lake. 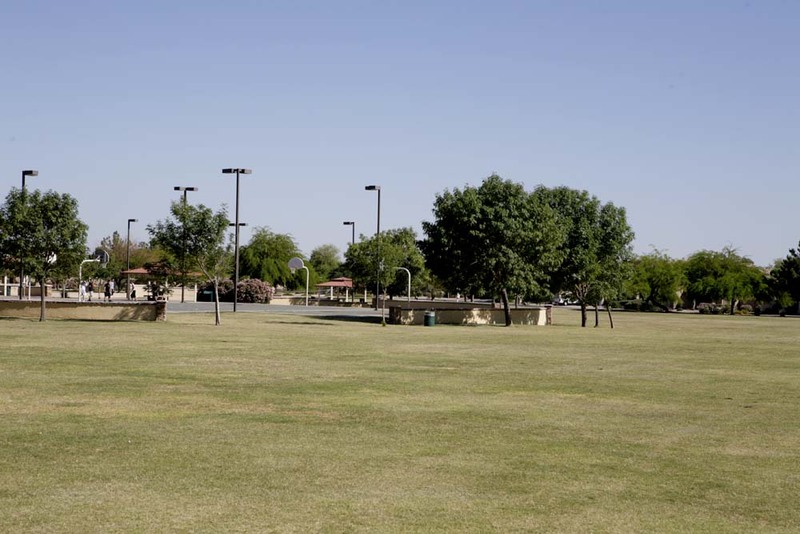 It’s directly across the street from another park with a huge grass area, multiple basketball courts and a large climbing area/jungle gym for kids – all right next to the Sierra Verde Elementary School. 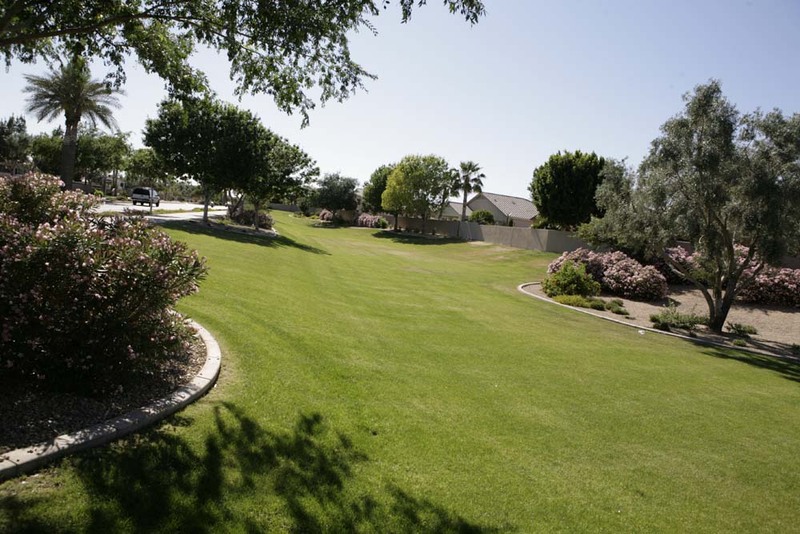 Sierra Verde has seemingly dozens of small grassy parks sprinkled throughout the community. 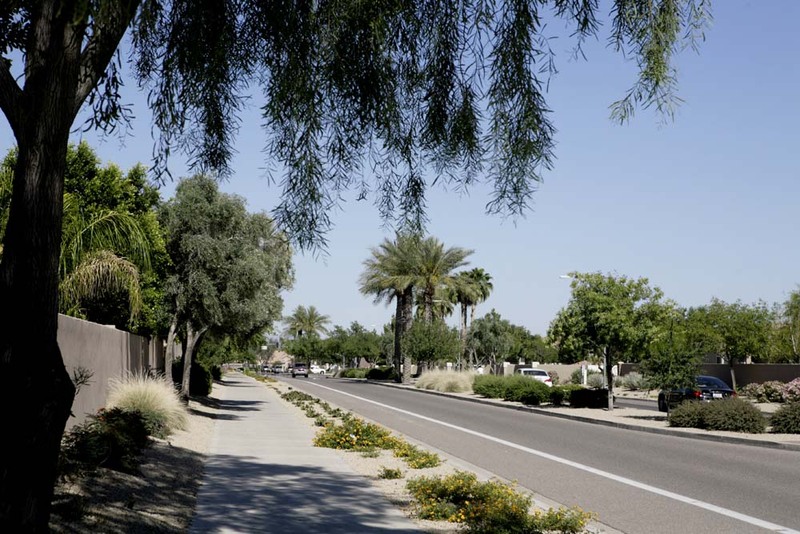 Sierra Verde’s tree-lined median and streets help the community live up to its “Verde” name.